A few weeks ago I shared my Top 10 Disney Fastpass Tips with you. Today I start breaking it down park by park so that you will know which rides you should be getting Fastpasses for. We start with the Magic Kingdom Fastpass selections. I know every family and traveling party is different but I hope you will find this guide helpful. Remember, if you don’t want to deal with getting your Fastpasses, use me as your travel agent and I will take care of it for you. My services are FREE to you! Just Email Me for more info. 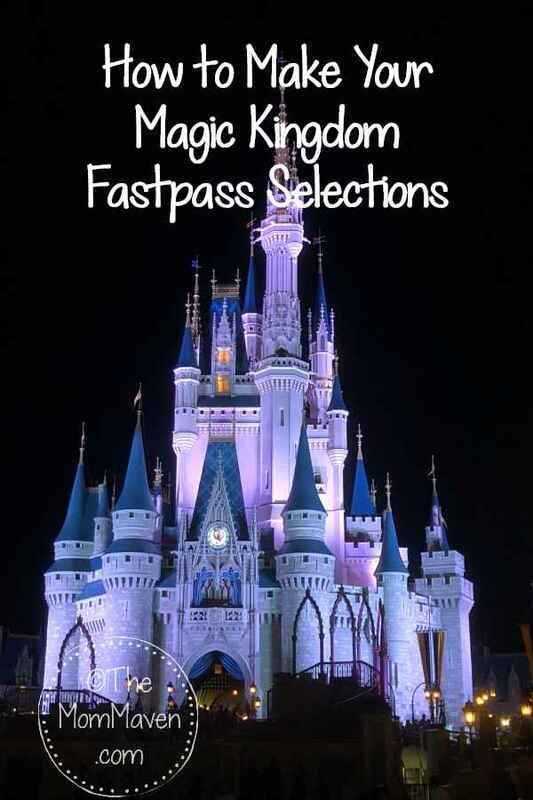 In Disney’s Magic Kingdom there are currently 25 attractions that offer Fastpass+ service. You can plan 3 in advance, what do you do? Panic? No, let me help you narrow down your best choices. 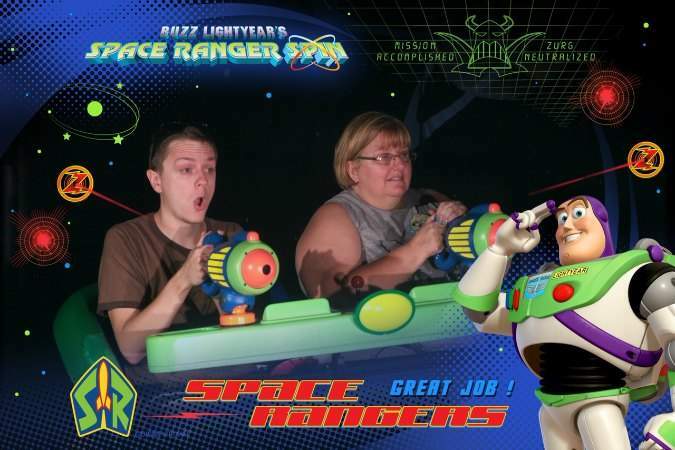 If you have small children and are not looking for thrill rides I suggest: Buzz Lightyear’s Space Ranger Spin, Peter Pan’s Flight, and The Many Adventures of Winnie the Pooh. Use Enchanted Tales with Belle as your backup if you can’t get one of the original three. The adults can use Rider Switch for any thrill rides they want to check out. Families with bigger kids, or thrill ride enthusiasts should try to get Fastpasses for: Seven Dwarfs Mine Train, Big Thunder Mountain, Space Mountain, with Splash Mountain as your backup. As a rule, the hardest to get Fastpass in the Magic Kingdom is Seven Dwarfs Mine Train. It must be gotten at 7am, 60 days before your vacation starts, and even then, it isn’t always available. For the Magic Kingdom, this is the holy grail of Fastpasses. People often ask me what rides aren’t worth Fastpassing. This can be a tricky question because it varies based on how busy the park is. Usually, I wouldn’t bother getting Fastpasses for: Barnstormer, Dumbo the Flying Elephant, It’s a Small World, Mad Tea Party, Magic Carpets of Aladdin, Mickey’s Philharmagic, or Monster’s Inc Laugh Floor. Both Philharmagic and Laugh Floor are shows that only let in an assigned number of people each show. 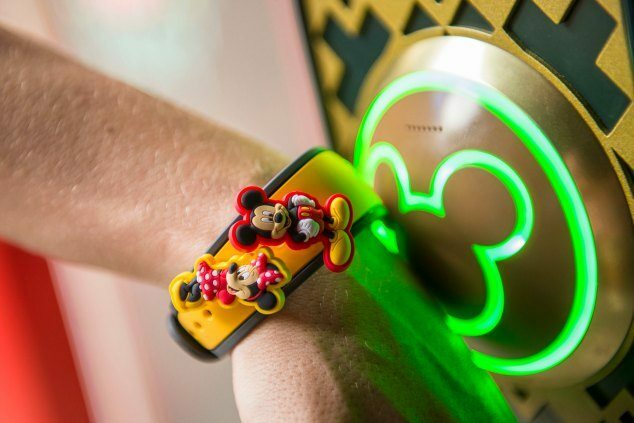 Your wait will seldom be reduced by using a Fastpass at these attractions. Dumbo now has a paging system and a play area for the kids to enjoy while they wait. The others seldom have lines over 30 minutes so again, no need for a Fastpass. I hope this post has helped you plan your Magic Kingdom Fastpass selections. If you would like my help, just book your vacation with me, it doesn’t cot you a penny. Email Me and we will get started.